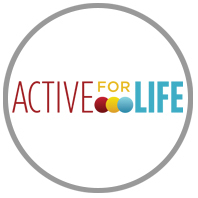 At Activeforlife.com, parents, educators, and coaches will find fun activities, engaging articles, and free resources to get kids active, healthy and happy. 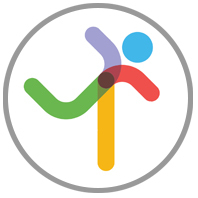 Canadian Sport For Life has create the Physical Assessment for Youth (PLAY) Tools. These tools are directed at individuals aged seven and up. 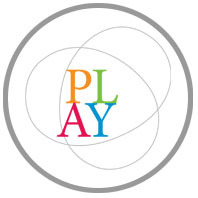 The PLAY Tools determine gaps in physical literacy development and provide calls-to-action to help. 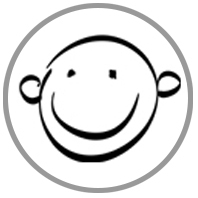 As part of a 2011 initiative, Partners for Physical Literacy developed inventory tools for communities and families to assess the facilities, programs, and overall neighborhood environment that can contribute to the development of physical literacy in children. Samantha Jolly, an elementary school teacher from LaRonge, SK, provides in her blog a number of ideas to incorporate movement into the classroom all geared to support youth on their physical literacy journey. 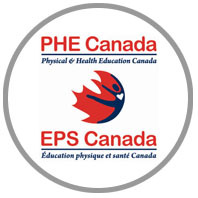 This resource is designed to give teachers the background knowledge and skills to integrate fitness into their daily physical education instruction. Skillfull Movement includes expanding awareness of what the body does, where the body moves, how the body performs the movement, and with whom or with what the body moves. 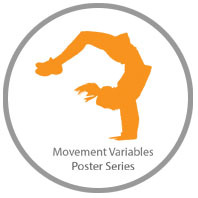 These understandings are referred to as the Movement Variables. This series supports physical activity leaders and educators working with youth ages 8 to 14 years old. Using a Teaching Games for Understanding (TGfU) approach, youth work throught tactical gameplay problems, think through options and skills, and learn how to apply this learning to broader gameplay situations. 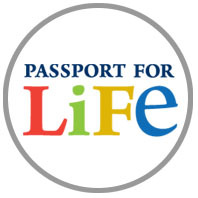 Passport For Life supports the awareness, assessment, development, and advancement of physical literacy among students and teachers. 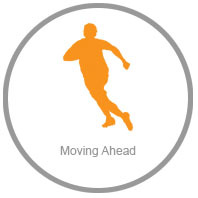 The four components of physical literacy that the Passport assesses are Active Participation, Living Skills, Fitness Skills, and Movement Skills. 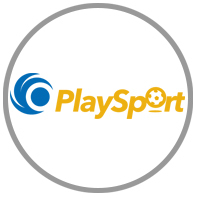 PlaySport helps children and youth develop an understanding of and competency with skills and strategies associated with physical activities and wide range of sports. Download a series of infographics for families, coaches, educators, and community members. These infographics provide great information on what physical literacy is, why it is important, and actions we can all take. 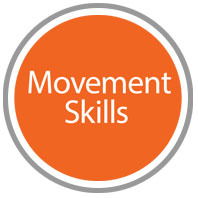 Our movement skill resources are developed to assist educators/coaches working with youth in a movement setting. What are the teaching cues to focus in on with each movement? What are the levels of skill? How do I incorporate these skills into my program?